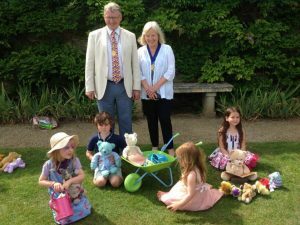 For the second year running our Teddy Bears Picnic in aid of Shooting Star Chase which took place on Sunday 7th August was a huge success, helped along the way by a lovely, sunny day. 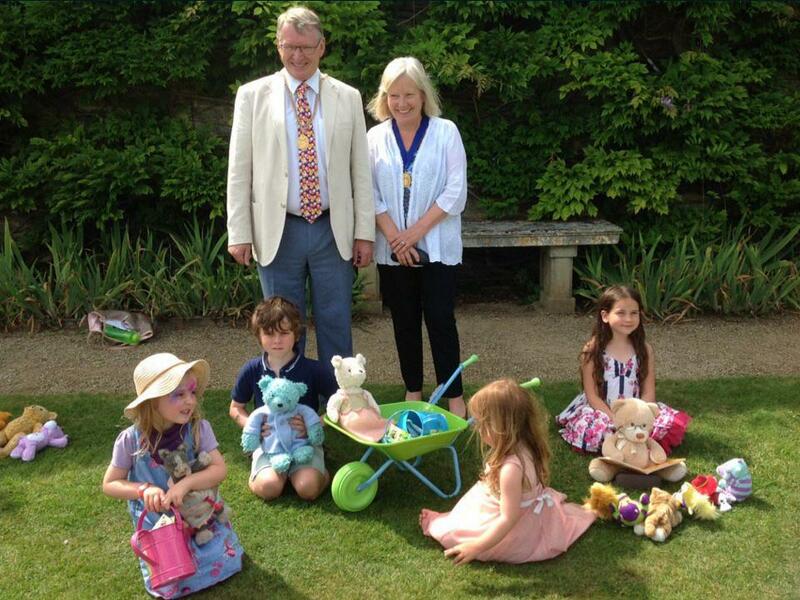 Lots of bears attended together with their excited owners and the Mayor and Mayoress of Guildford came to judge the competition for the ‘most original bear’. Not an easy task as you can imagine! Congratulations go to Theo, Marta, Molly & Charlotte. Loseley hosted the Event alongside Shooting Star Chase with all the proceeds from the day going to support this incredibly worthy charity. On Saturday 6th August, Loseley Park hosted an event for EMF Camp 2016. Electromagnetic Field is a non- profit UK camping festival for “those with an inquisitive mind” such as computer geeks, hackers, engineers & scientists. Over 1000 people descended on an internet-descended field for three days of talks, performances & workshops. The field was also connected with fast internet, power to the tent, good beer and amazing installations! It was a very successful event and EMF hope to return to Loseley again in 2 years time. 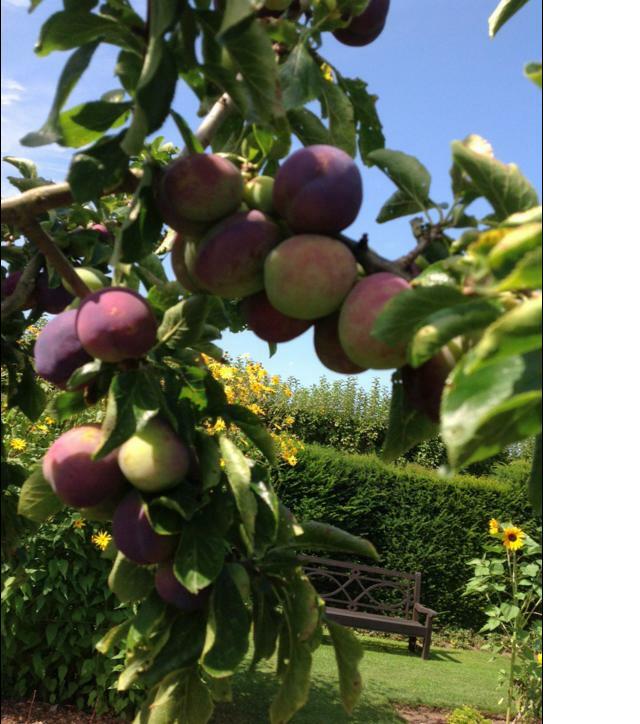 Shortly afterwards, on Sunday 14th August, a Jazz evening took place in the Walled Gardens organized by the charity GUTS. This Event helped to raise funds for research with bowel cancer. The Flower Garden continues to be a stunning display of vibrant, fiery colours of oranges and blues. Pears, plums, pumpkins and sweetcorn are all starting to ripen for an early Autumn harvest in the organic vegetable garden and Burney and his team are madly dead heading as fast as they can to keep on top of it! There is also a second flush of roses in bloom in the rose garden which are always a delight. Our group visits continue to enjoy tours in Loseley House and our Gardens after a very busy June and record-breaking July and this month we have welcomed visits from horticultural and gardening societies, local almshouse, nursing home residents and a National Women’s Register group. Looking ahead a date for your diary In September is the annual Surrey Game and Country Fair on Sunday 25th September and remember, although Loseley House closes to the public at the end of August, our lovely Walled Gardens, Gift shop and Wisteria Tearoom remain open until Thursday 29th September so do come and visit us. Details of Events and opening times can be found on our website.